Acne. It affects tons of teens and young adults. But, we don't have to let it control us. Eating right, exercising, and using the right products on our skin can have a huge impact. These are just a few products I found to be absolutely amazing. This stuff is like liquefied gold. It doesn't dry out your skin too much, and it keeps pesky pimples at bay. 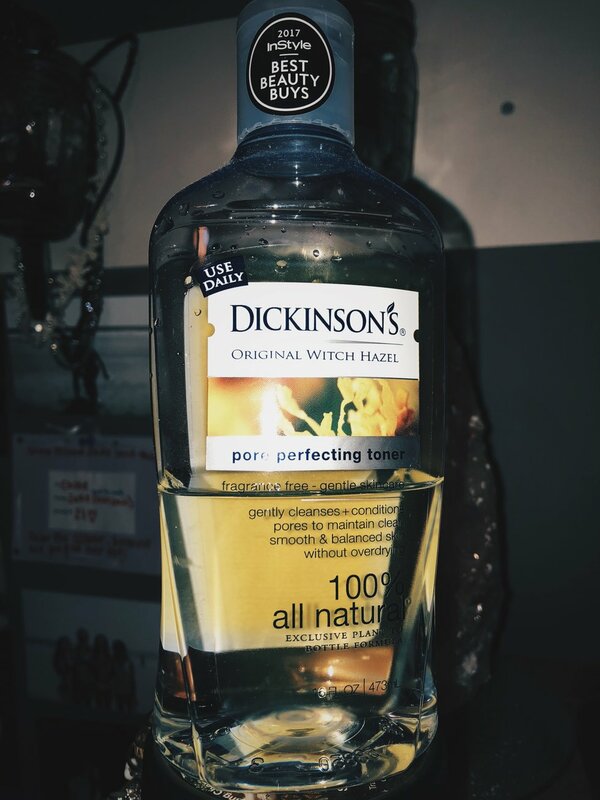 Witch hazel is a natural antiseptic, so use this morning and night on a cotton pad after washing your face and watch your skin revive itself. If you're on any acne medication, or use a topical medication like Tretinoin, then you skin is SUPER sensitive to the sun. I have tried five different morning moisturizers with sunscreen, and all of them were thick and poor-cloggy, except this guy. It smells like a sweet breeze blowing through your window and it is super light on your skin. Oo-la-la. If you have acne, THIS IS A MUST. 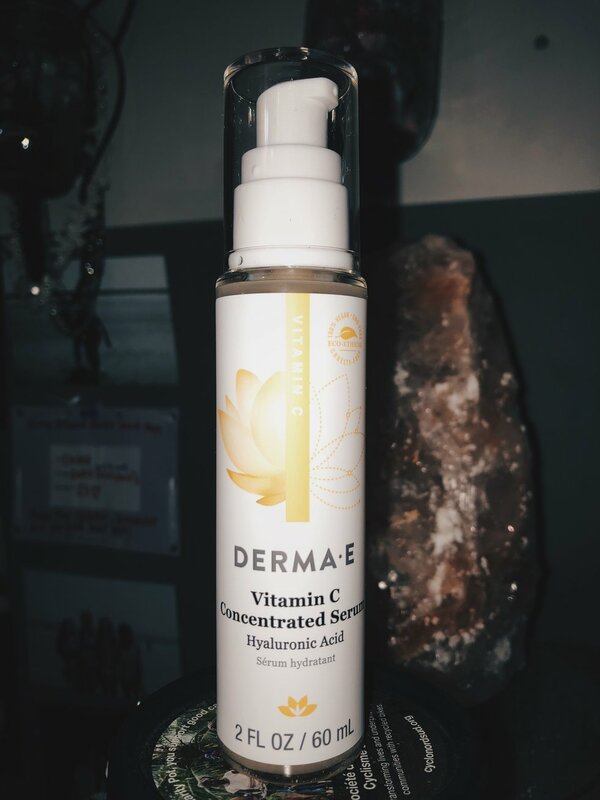 Use it after cleansing your skin at night with Witch Hazel and I promise you WILL see results. 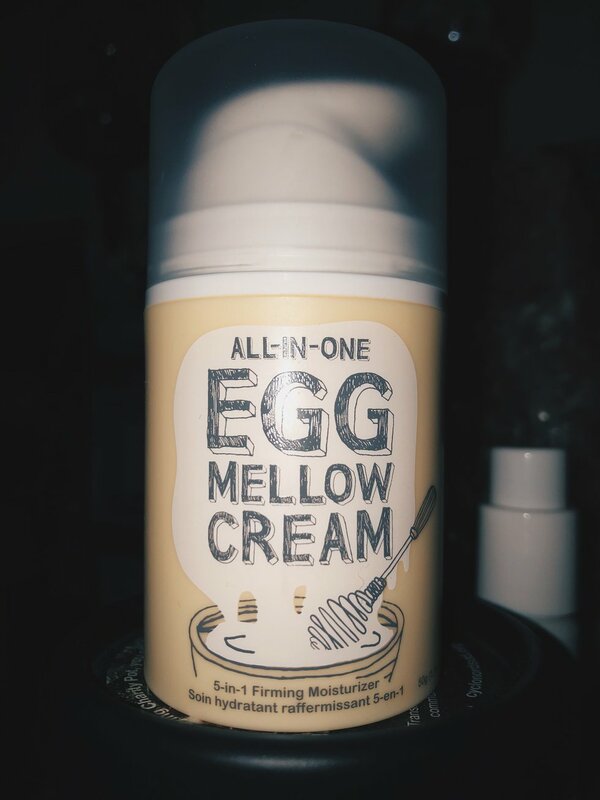 I just added this to my routine two weeks ago and have not had a pimple since. Coincidence? I think not. Hyaluronic acid plumps up your skin and retains moisture like a dream. Magical stuff. When you use this guy, you don't even need an eye cream. Often times people try to dry their skin out so they don't get acne, but that is super wrong to do. Your skin actually produces MORE oil when it is dried out, so you get more acne. This moisturizer won't clog your pores, and the good-for-you ingredients will help your skin. The egg whites in it are actually super good for scarring! Yeah yeah yeah. You might be rolling you eyes at this one. But, it's a cult favorite for a reason. If you got some pesky white heads or a random pimple popped up out of no where, this is what you should use. After you apply your last product for the night, take a cotton swab, dip it in, and then dot on your face. In two days the acne you applied it to will be g o n e.
This one is sort of a bonus, and it had to be mentioned. 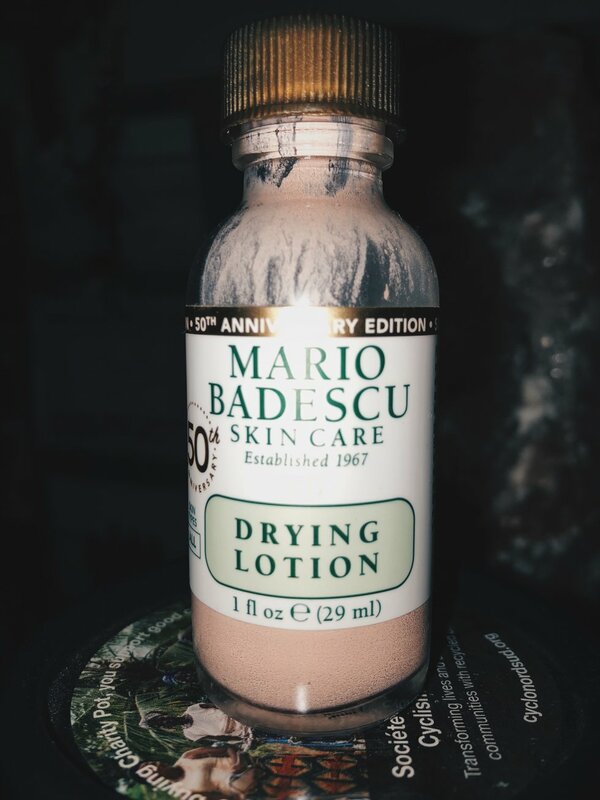 If you have acne, a dry elbow, a saggy neck, a car payment to be made, or anything else, this lotion can fix it. The ingredients are the best you'll ever find. and a tiny bit goes a long way. 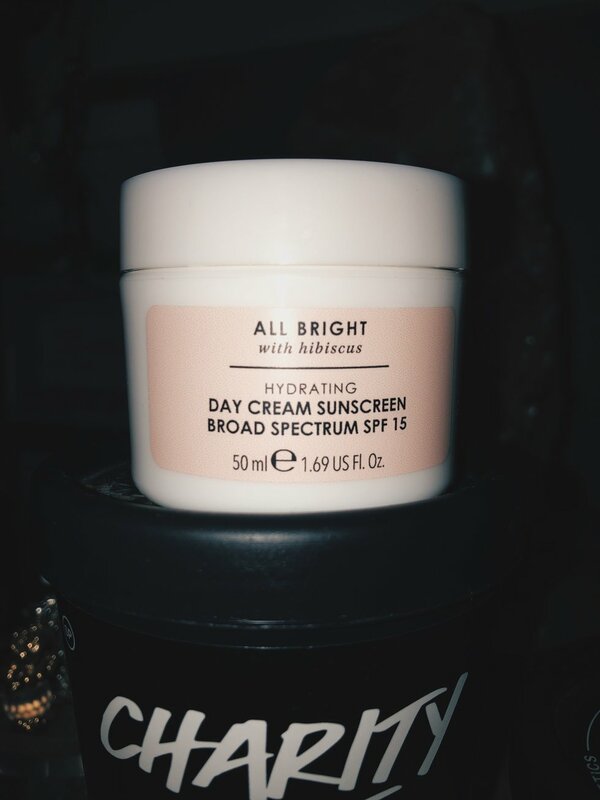 All of these products, when used regularly and together, cleared my skin and made me a happier girl. I also use St. Ives scrubs with salicylic acid morning and night. A trick for buying these is using the 20% off coupon Ulta throws out every three or four months, or waiting until the brand is buy one get one half off at Ulta and stocking up. 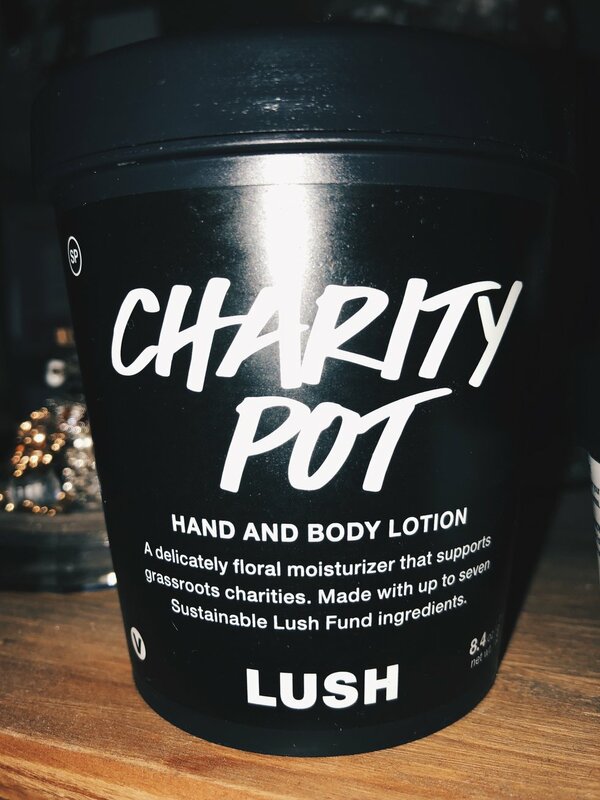 At Lush, you can get the mini size of the charity pot and it will still last a few months if you use it just on your neck and back like I do. In the end, if you're putting bad food and products on and in your body, your skin will be bad. But, some people just have bad acne in their genes, and that's okay too. Love your skin and do your best!